In March 2001, the world had watched in horror as Taliban zealots started destruction of the world famous Buddha statues in Bamiyan. Earlier when Taliban had announced their plan to destroy these statues, there were wide protests from all over the world that Bamiyan Buddhas are not only heritage of Afghanistan but of entire world. 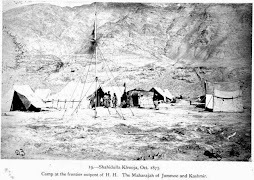 Unfortunately Taliban paid no heed to these requests and set upon destruction of these ancient monuments, which figure even in the travelogues of famous Chinese monk XuanZang. This unnecessary destruction of their own heritage was done by Taliban in Afghanistan with clear motives that originated from their religious fanaticism. A curious case of strange destruction of old heritage monuments in China, has been reported by the Chinese newspaper Global times, though the motive here was just beautification of an ancient temple. Unfortunately the perpetrators of this unwarranted destruction were totally ignorant of the real value of these ancient monuments, frescos in this particular case. 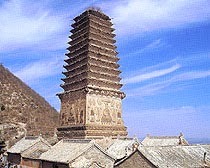 Most other buildings at the Yunjie Temple date back to the Qing Dynasty. 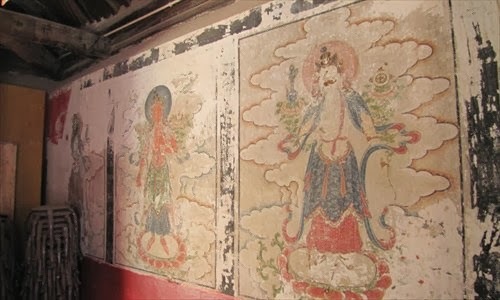 (1644-1911) In a 270 year old Qing Dynasty hall inside temple complex, there were some ancient frescos (painted panels on the walls) from this (Qing) period. Sometime back, considering that the temple's buildings are mainly made of straw and soil, and sensing need for maintenance, the abbot of the temple applied to the scenic area management office, which then made an application to the city's cultural heritage authority. City authorities replied to the case, noting that the restoration should follow the national standards and procedures, and should receive approval from the provincial cultural heritage department. 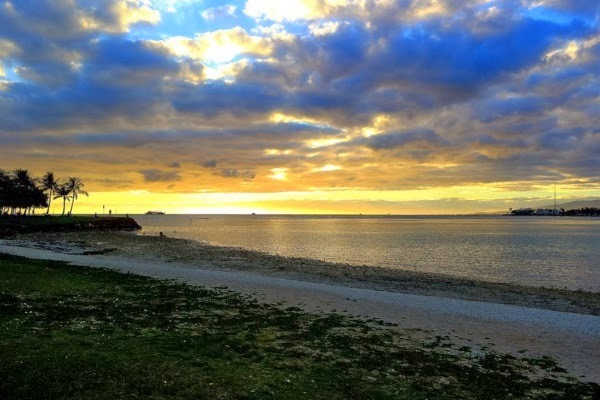 However the scenic area management office did not make an application to the provincial government to get an approval before carrying out the project. The project was then carried out by a local company which was not qualified. The abbot found a company to start the restoration work. The work needed about 4 million yuan ($660,000), but the temple management office did not have that much money. 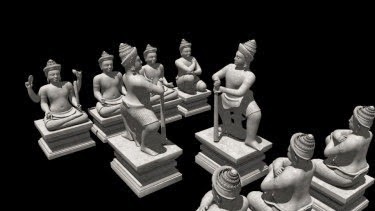 So the abbot helped raise funds to restore the temple. 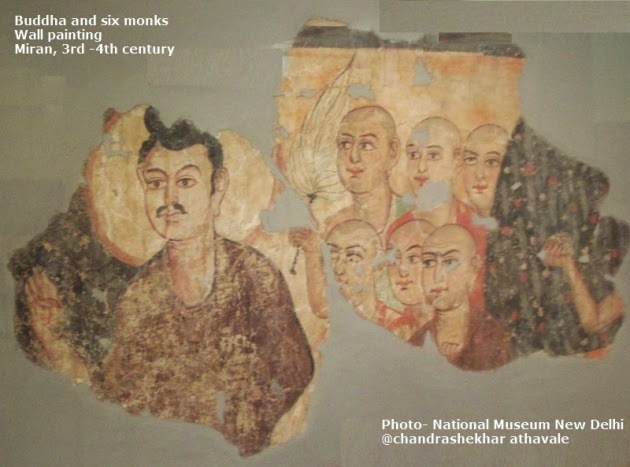 In this restoration work, artistic and ancient Buddhist paintings on a fresco, were replaced with sloppily drawn new Tao paintings in heavy colors because it was thought that old paintings are worn out and have broken pieces, totally destroying their historical significance and heritage value. 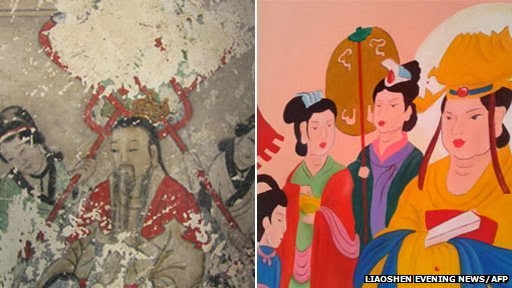 All hell broke loose on net when an internet user, nicknamed Wujiaofeng, published a series of photos showing the new paintings and compared it with the old frescos, criticizing the restoration project for destroying cultural relics. 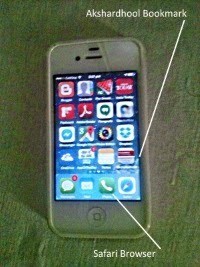 The "restoration" work has drawn condemnation from users of Weibo, China's version of Twitter. One user said "I feel some people's brains were kicked by a donkey." Another said: "Ignorance is horrible!" The city government of Chaoyang, Liaoning Province, fired two officials responsible forthe unauthorized conservation project. The Party chief of the Phoenix Mountain scenic area management office was given a warning, and the official in charge of temple affairs, together with the head of the city's cultural heritage monitoring team, were sacked. Sadly, punishments may be all right from deterrence point of view, but the historical importance and heritage of the old painting can never be brought back. These Frescos are lost forever. I am reminded here of the original frescos in Ajanta caves numbering 9 and 10, which were done around first or second century BCE. These were repainted about 400 years later by new generation of monks considering that the old paintings had faded. This fact was observed by Mr.John Griffith of Bombay School of Arts, and his students, in the period 1875-85, when they found that some parts of the paintings have a higher thickness. On close inspection, it was revealed that newer paintings were done on top of old and earlier paintings. 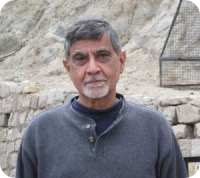 Subsequently he was able to remove the top layer paintings to some extent. 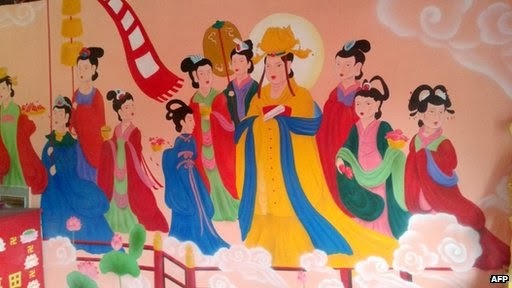 If Chinese experts are able to do this at Yunjie Temple, the future generations might have a chance to see the old paintings. If this can not be done, the old heritage would be lost forever.